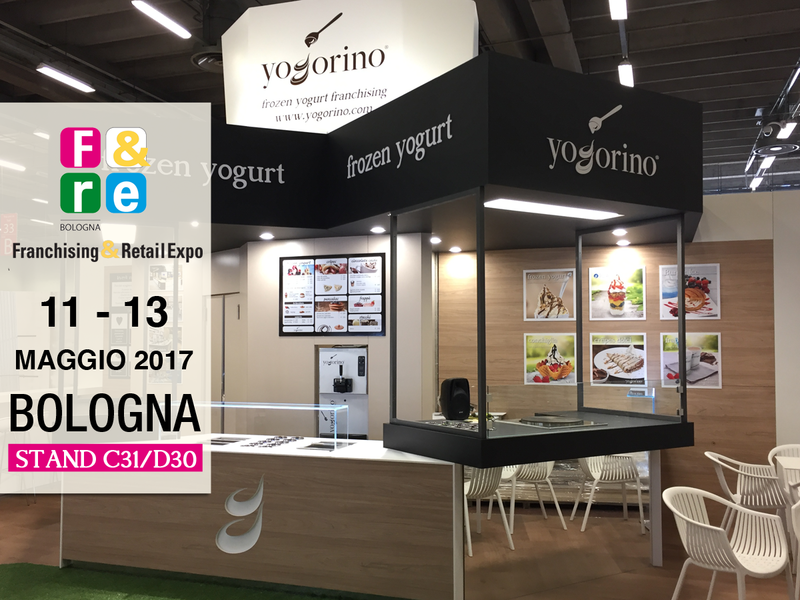 If you want to learn more about our brand, visit us at stand C31/D30 in Bologna Fiere. 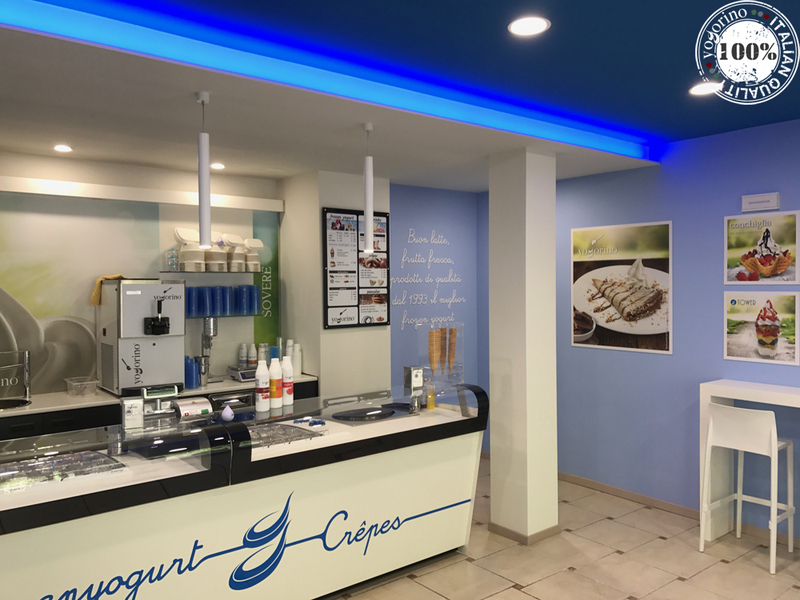 Yogorino is delighted to present the new Yogorino Santa Maria Maggiore branch, which will be inaugurated in Via Cavalli, 15 on 28th April 2017! At last, after a long wait … we have arrived! 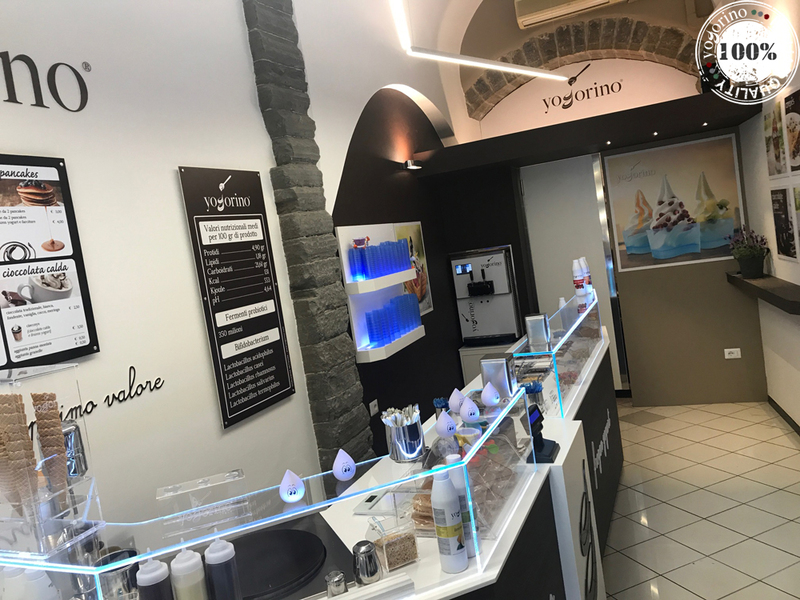 Yogorino Sulmona is waiting to welcome you on Saturday 22nd April in Via degli Agghiacciati, 3/5, for a full flavour immersion! 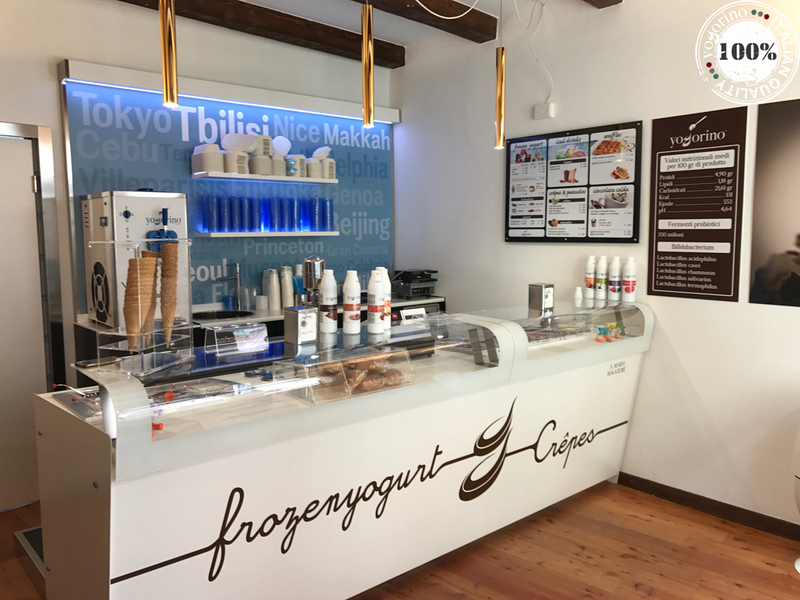 On 22nd April 2017, the new Yogorino store will open in Sovere (Italy) in Via Marconi, 16. 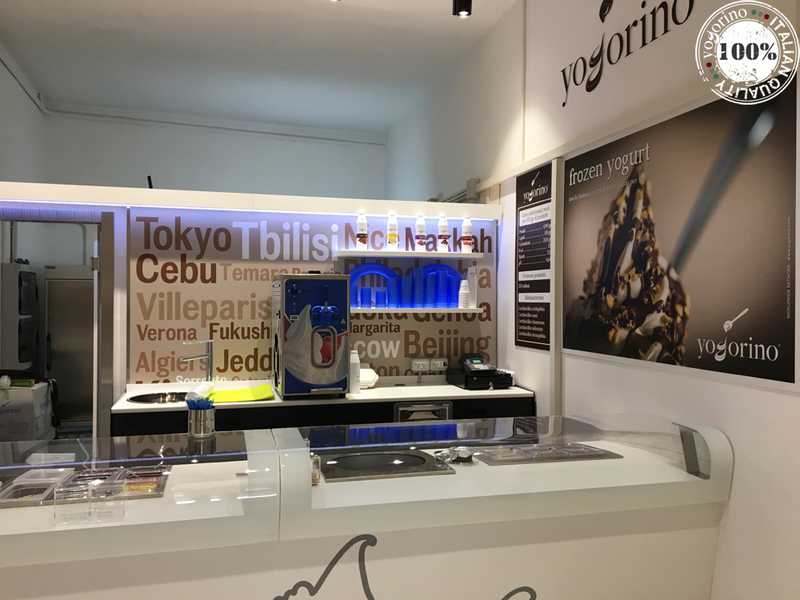 On 12th April 2017, the new Yogorino store will open in Bergamo in Via Gombito, 32.